UniverCity, a City within a City. Enjoy the peace & tranquility this area has to offer. This 2 bed, 1 bath, 800+sqft unit offers a spacious layout & green space views. Located in Novo II, a concrete building offering recreation facilities & rental & pet friendly. Close to: transit, shopping, indoor/outdoor recreation & a host of perks available only to UniverCity residences. 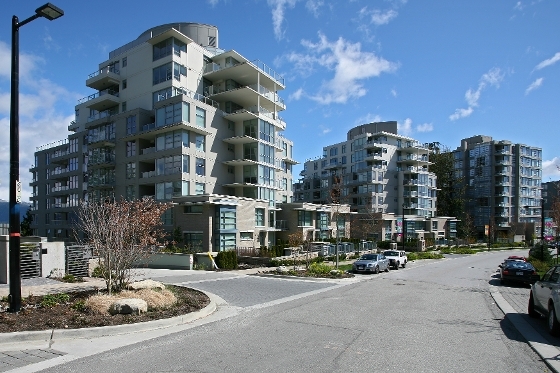 The SFU, UniverCity market boasts one of the lowest vacancy rates & some of the highest rental yields in Metro Vancouver. Looking for an ideal long term real estate invesment? Look no further than UniverCity, at Simon Fraser. Contact us today and let us help you build your long term wealth!